A $29 chemical-free cleaning solution is wowing mums across Australia for its ability to remove stubborn stains without the need for intense scrubbing. 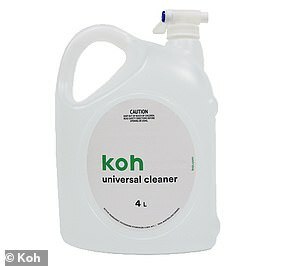 Koh, an eco-certified home cleaning system, has been taking the internet by storm over the past few months, with hundreds showcasing how well it has worked to ‘dissolve’ stains in their kitchens and bathrooms. 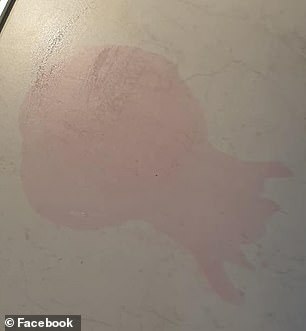 One Australian woman took to Facebook group Mums Who Clean recently to demonstrate the spray solution’s effectiveness after her child stained her white benchtop with a raspberry drink. Koh Universal Surface Cleaner, priced at $29, is a multi-purpose cleaning product which has been formulated without toxic or harsh chemicals. 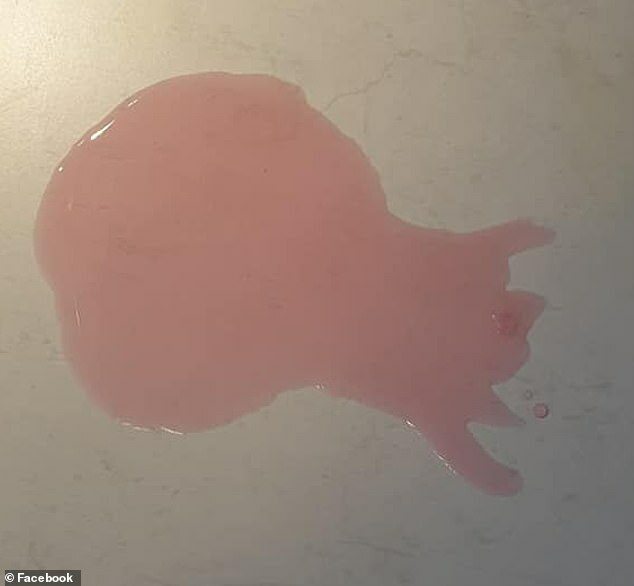 It was developed by chemists at the University of New South Wales, is made using a complex combination of pure water and potassium mineral salts and can be used on kitchens, bathrooms, floors, counter-tops, walls, glass, pet odours, stains and toys. It works by lifting, suspending and binding with dirt, grease and grime while neutralising stains and odours. Once sprayed it converts to a carbonate mineral water which is completely harmless. 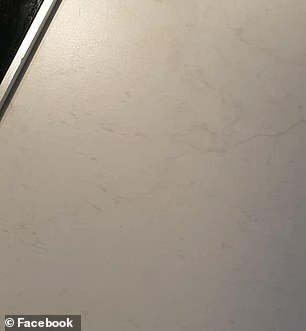 As well as using the cleaning solution to address the stain on her stone countertop, the mum said she had also used it on other problem areas. ‘I’ve used it on stains on the carpet and couch. Urine on the bed and carpet. To clean showers/bathrooms, bench tops. Everything really,’ she said. Those who’d seen the effectiveness of the eco-cleaner in action also spoke on the Facebook thread about their success with the product. How did Koh come to be? * EkoWorx, the company behind Koh, was founded by Bondi dad Adam Lindsay in 2016, when he was a house-husband who hated the complexities of having multiple products for different cleaning jobs, many of them riddled with chemicals. * He took his idea for an all-in-one natural product to a chemist at UNSW and together they formulated universal cleaning solution that can be used across almost all common household surfaces. ‘I’ve only been using it for a short while but I’m impressed so far,’ wrote one woman. ‘My shower is the cleanest its ever been,’ another added. Koh can be purchased online and ships Australia-wide.